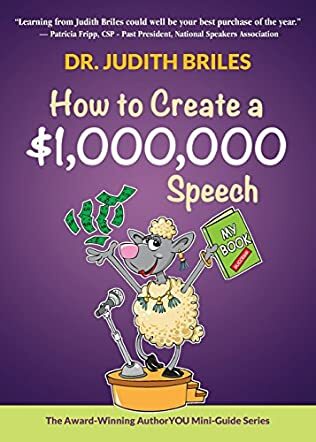 How to Create a $1,000,000 Speech by Dr. Judith Briles is a handy guide for all those readers who want to become successful speakers and deliver a miracle with their words. 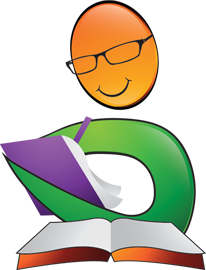 The author's experience as a speaker will give readers the confidence to speak in public, in front of an audience, with confidence. Her story of becoming a full time speaker and using it as a platform to promote her books is encouraging. 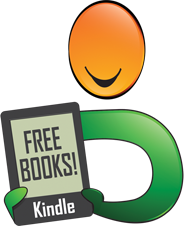 The techniques and strategies in this book are helpful and can be used to create a personal platform that all successful business people, authors, writers, speakers, and experts can use. The author's approach to the topic is methodical and extensive and her tips make it easy for any reader to come up with a successful speech. 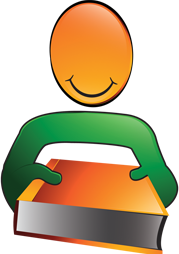 The tips are not that complicated and can be applied easily to find your niche. I like the way the book is presented and the formatting. Briles makes her book attractive and captivating with good illustrations and formatting. The book has tips for checklists, budget planning, worksheets, sample contracts, and bullet points that include 5 ways to engage your audience, 10 key steps in planning, producing, promoting, and marketing successful live events, and several other lists that are useful. 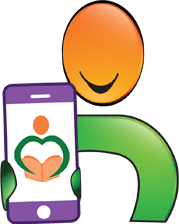 Briles's writing style is fluid and simple and that makes it easy for readers to connect with her words and ideas easily. This is one of the best books I have read on the topic mainly because of the way the author has handled it; she makes a difficult topic look simple and makes it easy to comprehend. It is definitely a good manual for all those who want to get into speaking effectively and effortlessly. Judith Briles conducts workshops a couple of times a year where she covers this information in person. I attended one of those last year and can vouch that she is the real deal. I'm an author who wants to use speaking to support the sales of my book (coming out in the spring of 2019) so I attended to learn how to break into the speaking world. I already knew how to speak to a crowd but was completely clueless as to how I would go about getting in front of groups of people who want to hear me speak...and of course...who would then want to buy my book. The workshops are great, and the book is basically that same information.